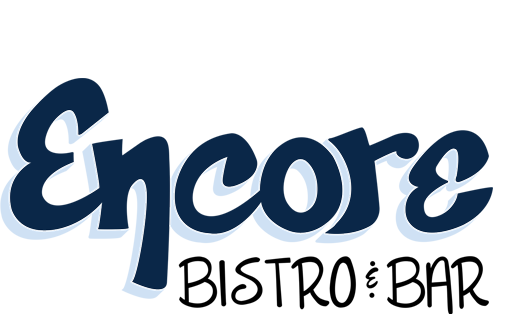 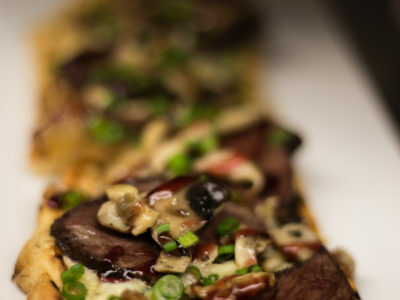 Welcome to Encore Bistro & Bar! 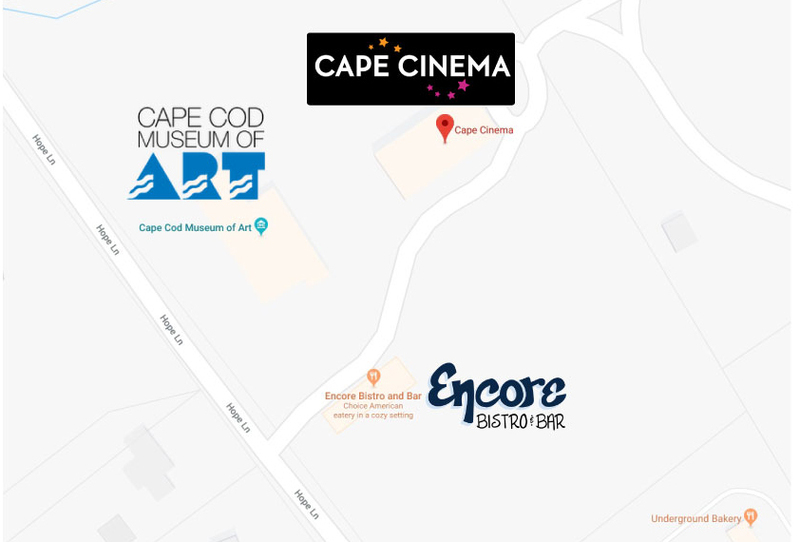 HAVE A MEAL AT ENCORE BEFORE OR AFTER VISITING THE MUSEUM OR CINEMA RIGHT DOWN THE STREET! 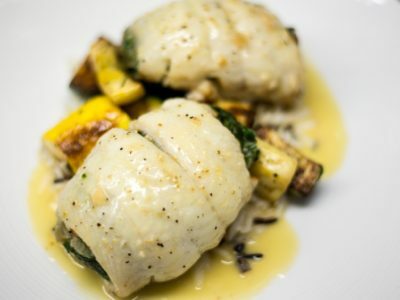 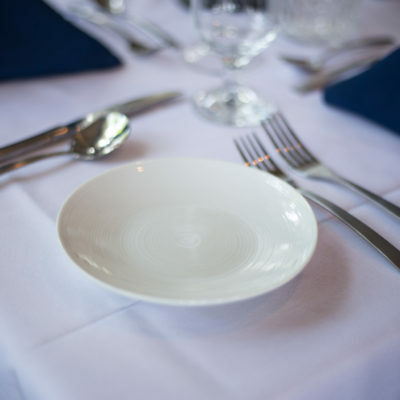 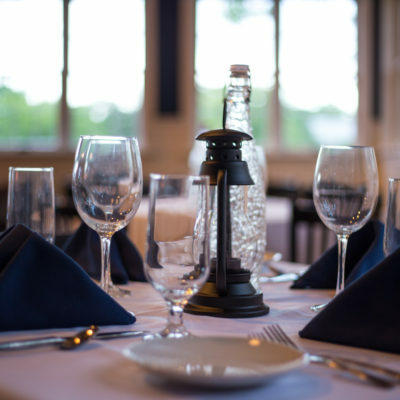 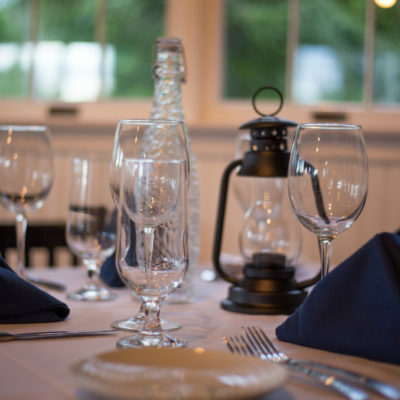 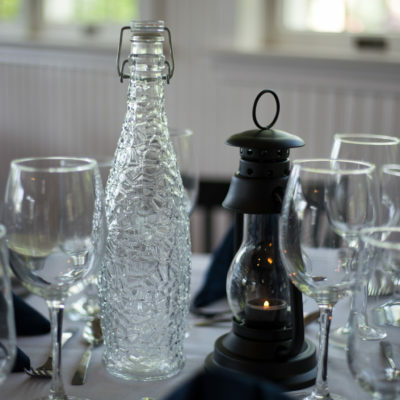 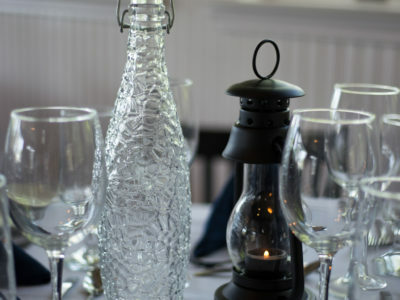 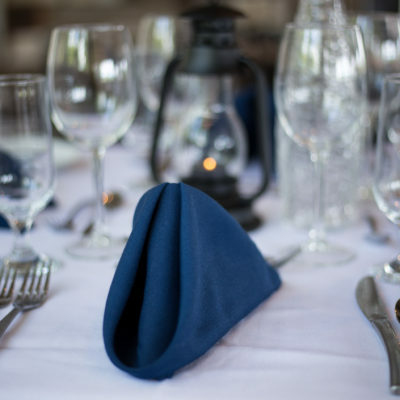 Looking for Fine Dining in Dennis? 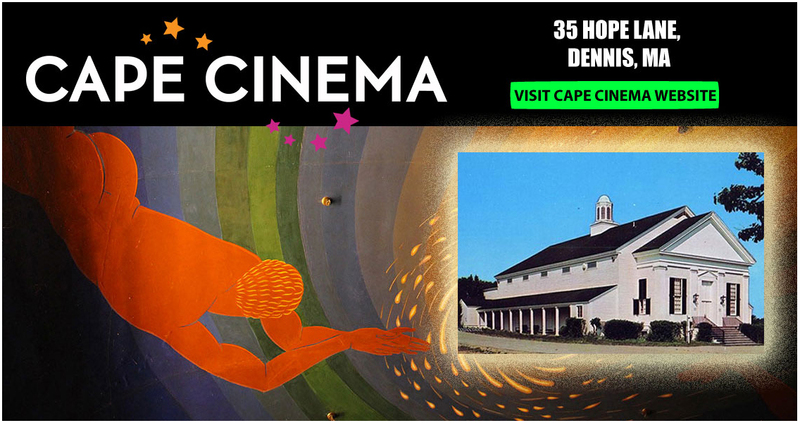 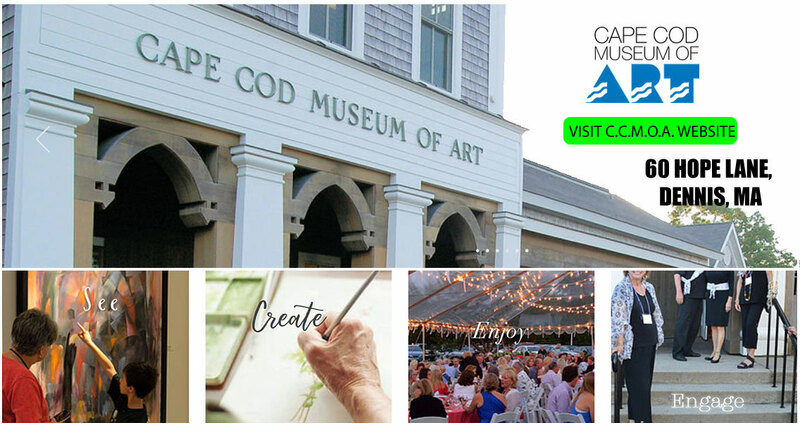 We are located on 6A in Dennis Village on the grounds of the “Cape Playhouse”. 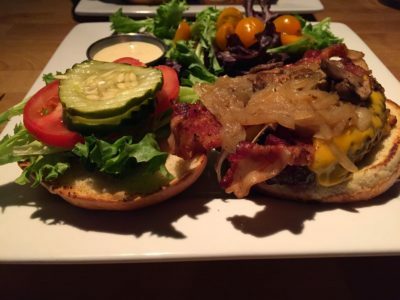 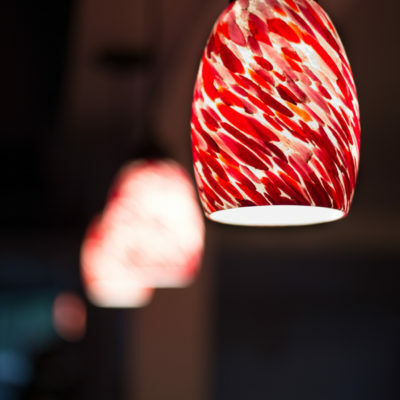 Come In for Lunch, Dinner and Drinks or stop at the Bar until 12 AM.